As she walked up behind her groom, she took in the moment. He stood facing away from her in his grey suit, hands resting in his pockets, looking as collected as ever. 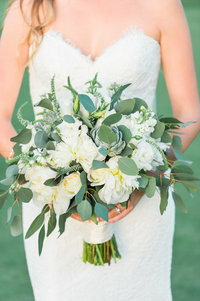 The golf course lent the perfect setting overlooking the mountains as they saw one another for the first time on the day they’ll forever remember. She reached out and tapped his shoulder, he turned to face her and in that moment, everything changed. From this day forward, their lives would be connected as one! 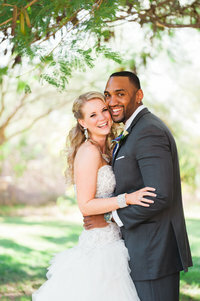 Ellie & Vitty were married at the Raven Golf Club in Phoenix, Arizona. Their ceremony overlooked the rolling hills of the golf course and began just as the sun started to set over the mountains. Romantic bistro lights twinkled overhead as Ellie & Vitty shared their first kiss as husband and wife! 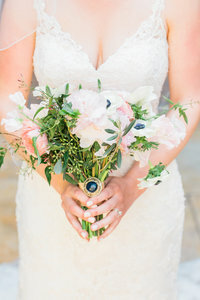 We loved their spring color palette of varying pinks and purples! How beautiful are those bridesmaid’s dresses?! These two just glow together. It makes no difference where they are or what they’re doing, Ellie & Vitty make one another so happy that it radiates off of them. They took care to pass this joy onto every guest on their wedding day. They are truly remarkable! Ellie & Vitty! Congratulations! 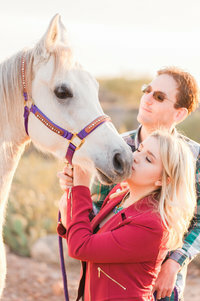 Thanks so much for trusting us to photograph your wedding day! It was an absolute honor! 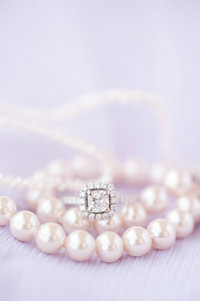 If you loved Ellie & Vitty’s wedding, you may also like our other weddings!